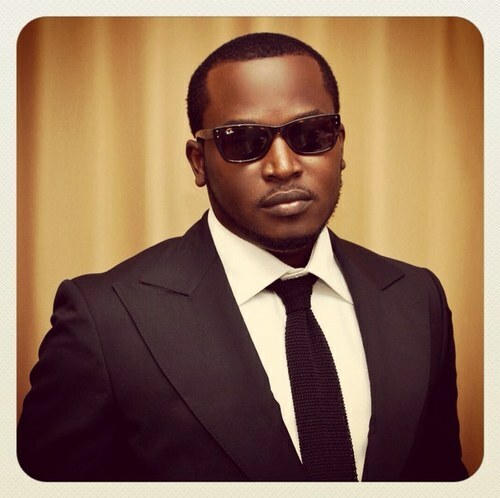 Veteran rapper/producer and CEO of trybe Records ,eLDee da don has announced the signing of female rapper Eva to his record label . "Good morning Yall! 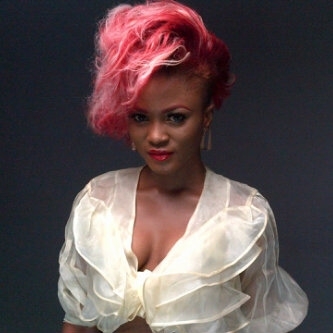 Join me as I welcome @evaalordiah the newest member of Trybe Records v2.0!,"he tweeted. Eva who recently featured on BET Spotlight also expressed her joy by tweeting Wow! I had to go through 13 Record deals to finally get here.. Did I say Yes to the 14th? Yes! Am I happy? Oh Yes!! Fans and wellwishers have been congratulating her on the new deal . Eva is joining singer sK9,sojay,sheyman ,producer sarz on the label .